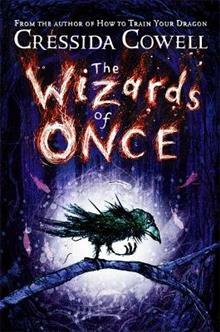 The first story in a magical adventure series, from the multi-million copy selling author of How to Train Your Dragon. I am a character in this story who sees everything, knows everything I will not tell you who I am. See if you can guess.